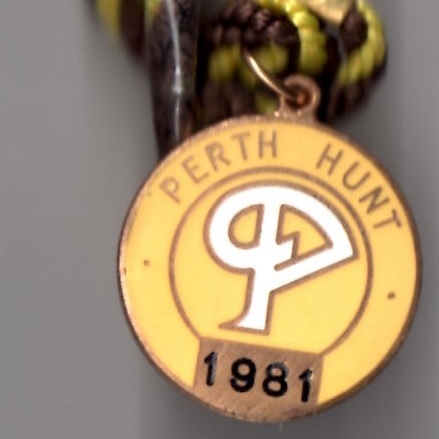 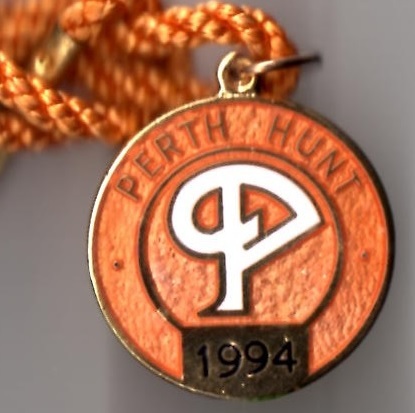 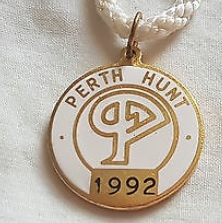 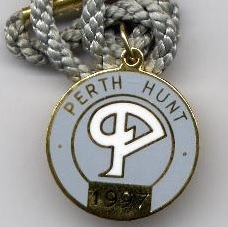 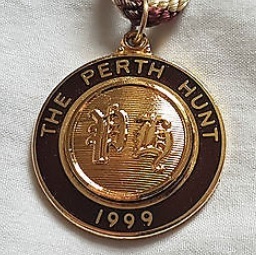 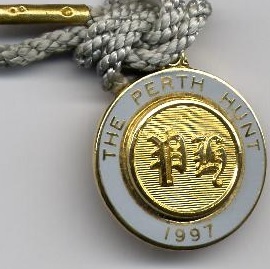 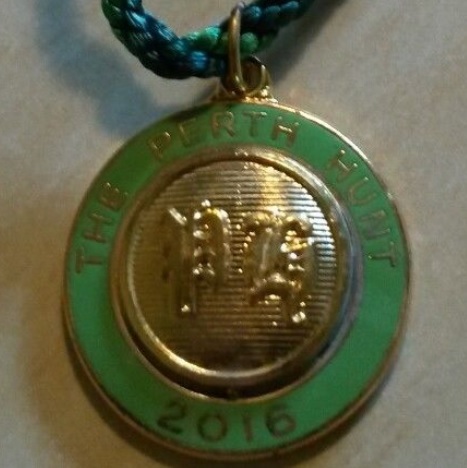 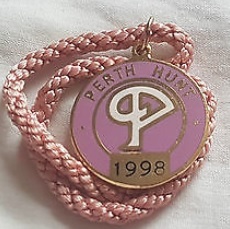 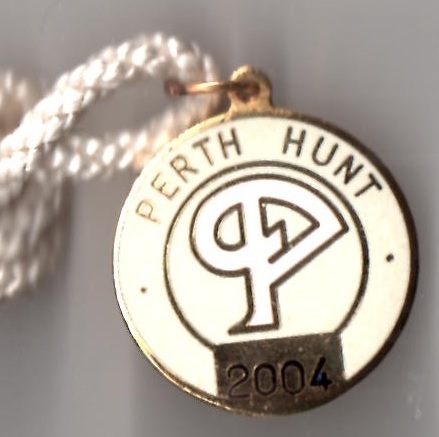 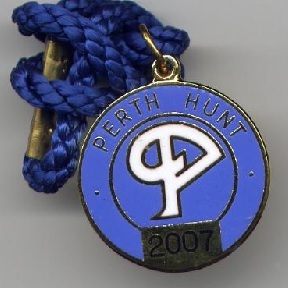 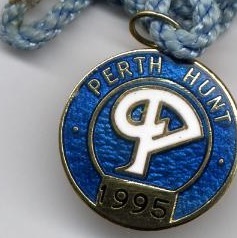 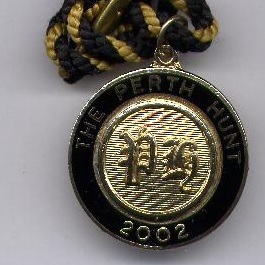 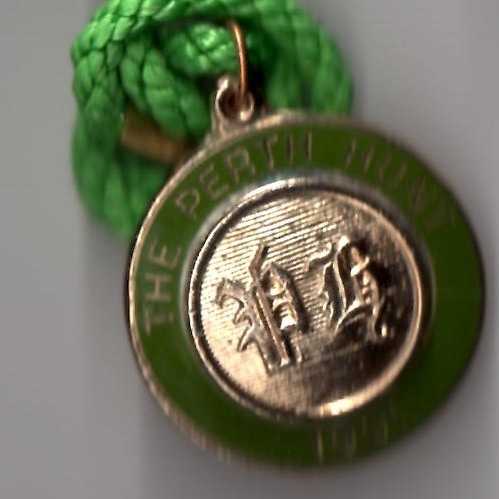 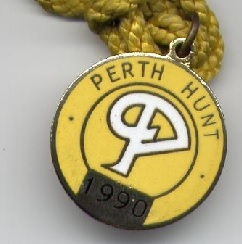 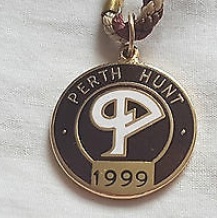 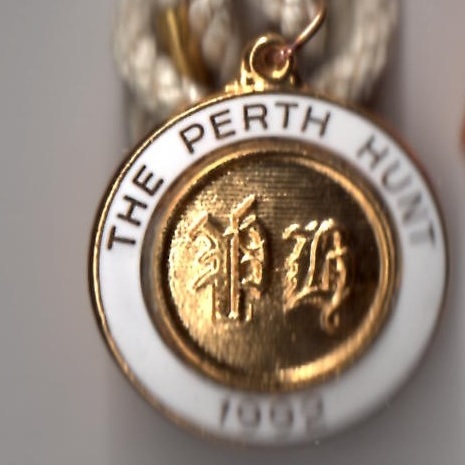 The earliest evidence of racing in the vicinity of Perth was in 1613, during the reign of James VI of Scotland, when a Silver Bell was contested annually at South Inch, but it was a further one hundred and seventy years before Perth was mentioned again. 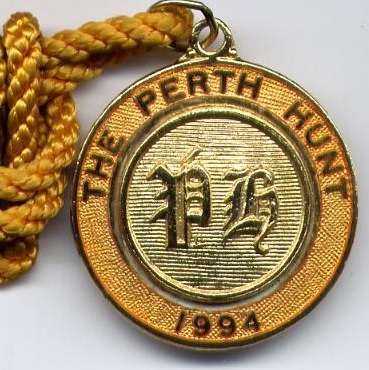 Amazingly, Bonnie Prince Charlie benefitted from Perth races because his supporters allegedly gathered there prior to the Jacobite uprising. 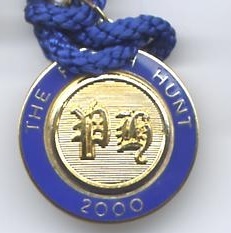 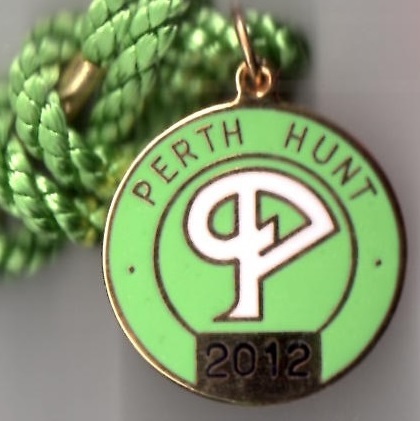 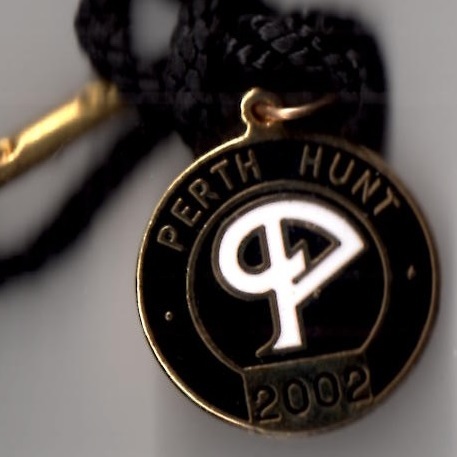 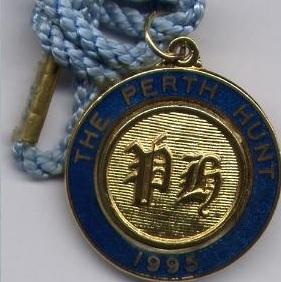 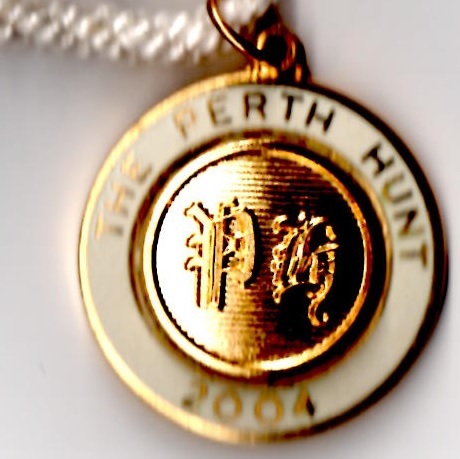 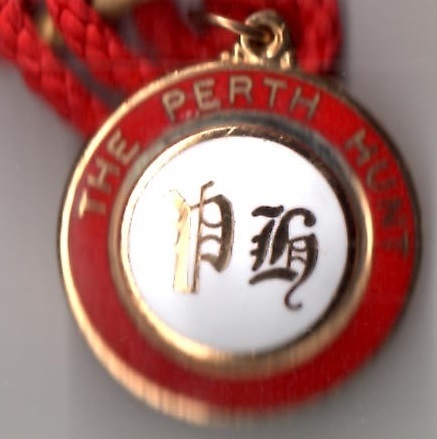 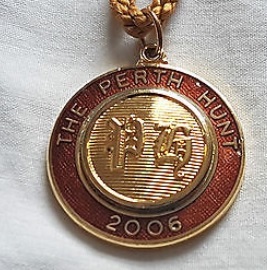 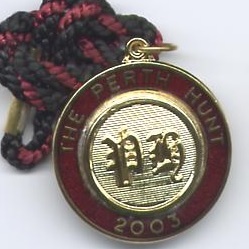 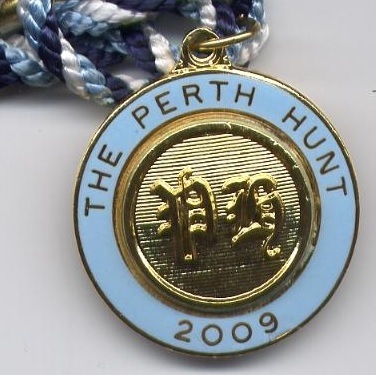 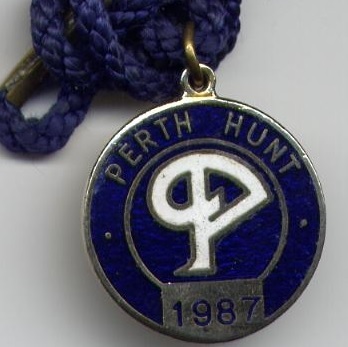 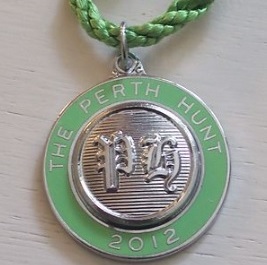 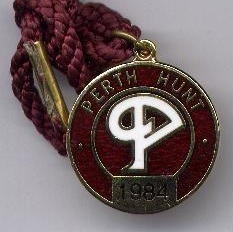 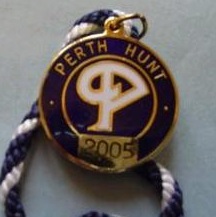 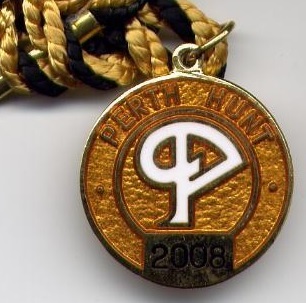 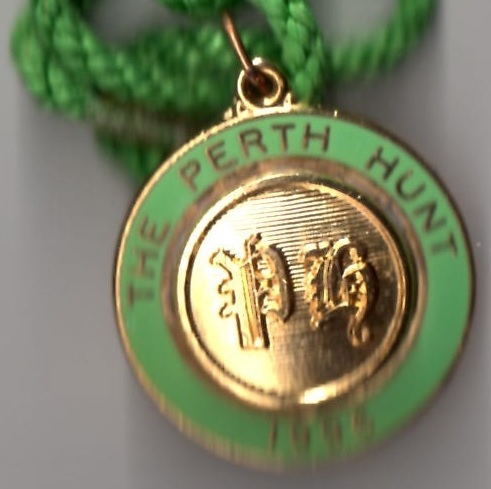 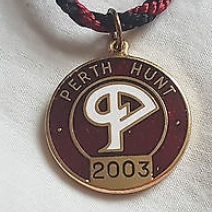 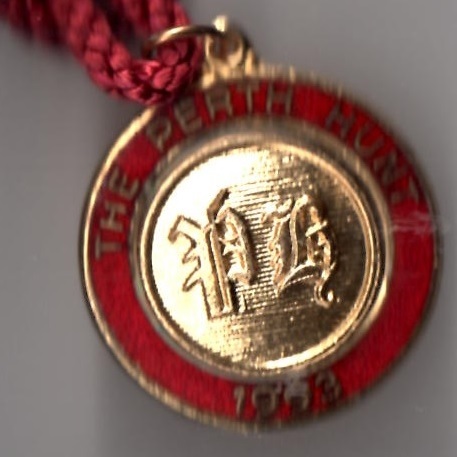 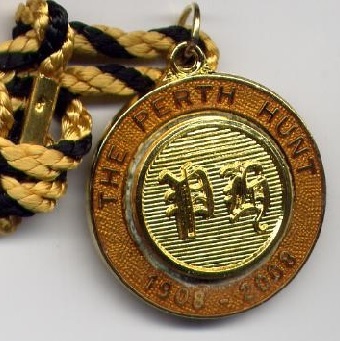 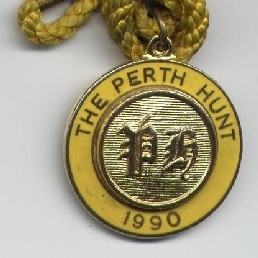 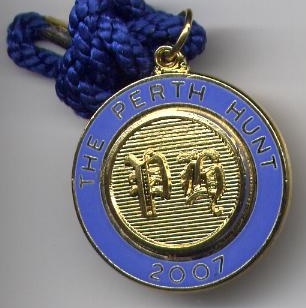 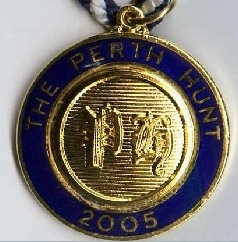 The Perth Hunt Club organised a series of Flat races at North Inch, on a piece of land donated by the 8th Earl of Kinnoull, and in 1791 the Royal Caledonian Hunt Club paid a visit to Perth for the first time. 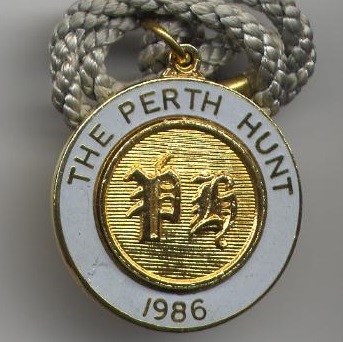 They must have liked what they saw because they introduced the Caledonian Gold Cup in 1818; increased the number of race days at Perth, and organised meetings on a regular basis until 1890, when a final meeting was staged in December. 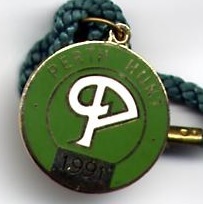 By the early part of the 20th century there was concern that drunken behaviour was spoiling the race meetings and in 1906 a move, led by the Earl of Mansfield, sought to transfer the meetings to a more favourable location. 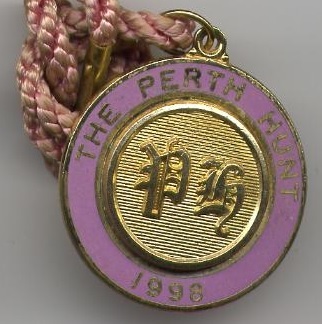 The first two day meeting to take place on the Earl of Mansfield's Scone Palace Park was on Wednesday 23rd and Thursday 24th September 1908, and it has remained Perth’s home ever since.  The opening race at the inaugural meeting was the Cramock Handicap Steeplechase, won by Loch Sloy. 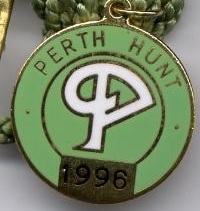 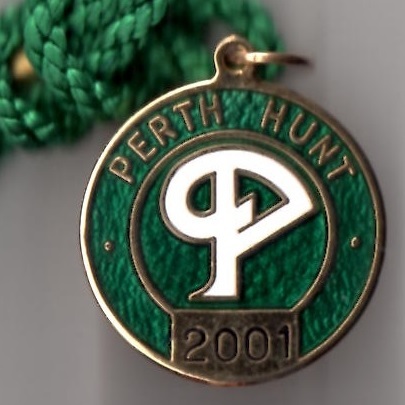 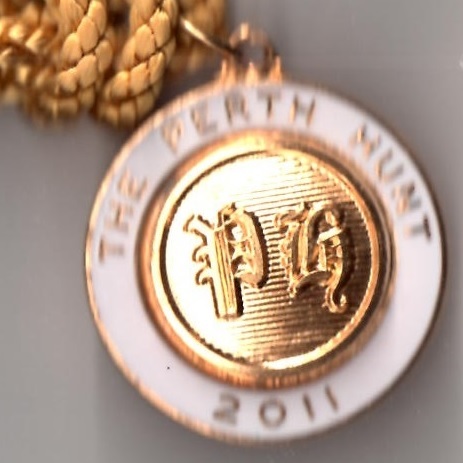 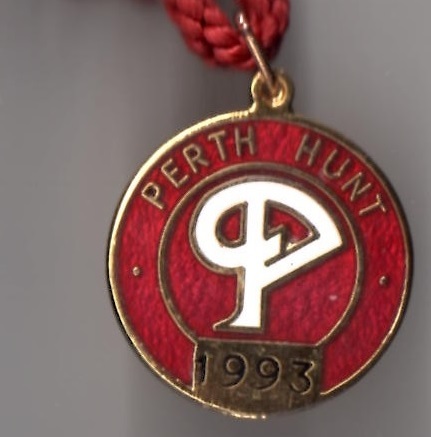 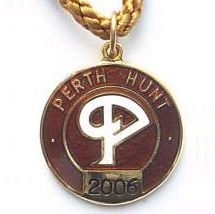 The most celebrated meeting at the track is the Perth Festival of racing held each April, while the principal race is the historical Perth Gold Cup over 3 miles, usually contested each June, but reinvented by the Provost Mike O’Malley in 1999. 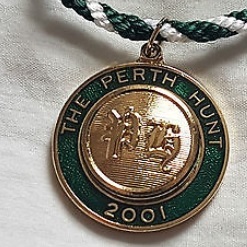 Full results of the race since the revival are shown below. 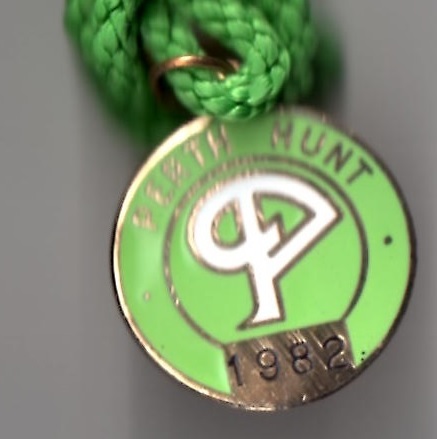 Currently hosts 16 fixtures annually.